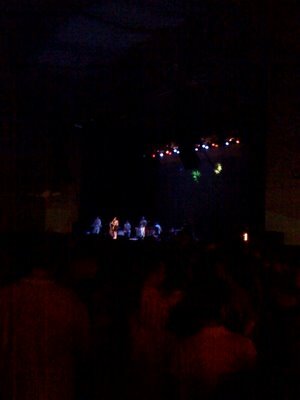 We went to the Feist concert last night at Fleet Pavilion. It was great! I guess she has a new album out… but you probably know her best from one of the original iPod commercials. She has a MySpace account as well (if you’re interested). In any case, on the way there we passed the Legal Test Kitchen (LTK)… that I have desperately been wanting to go to. I wasn’t sure exactly where it was located or what it was like, but now I know and I want to go more than ever!